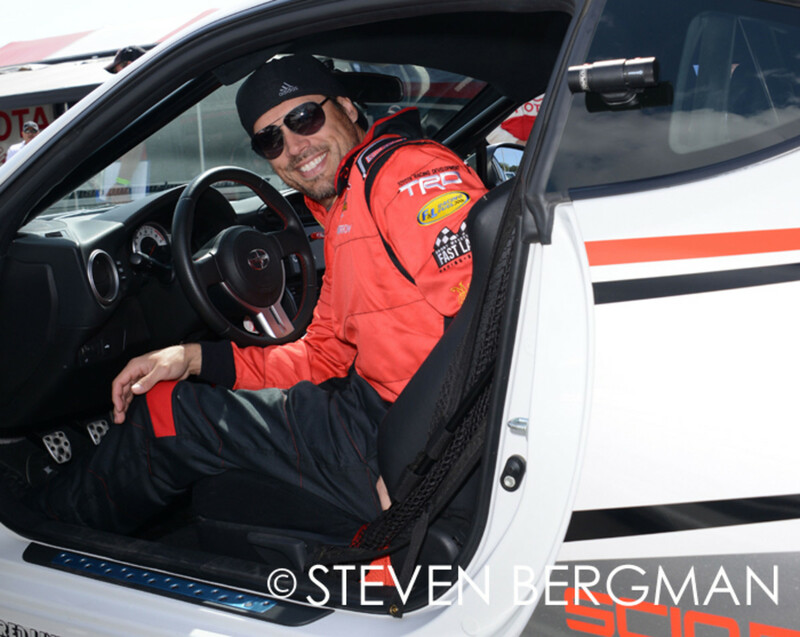 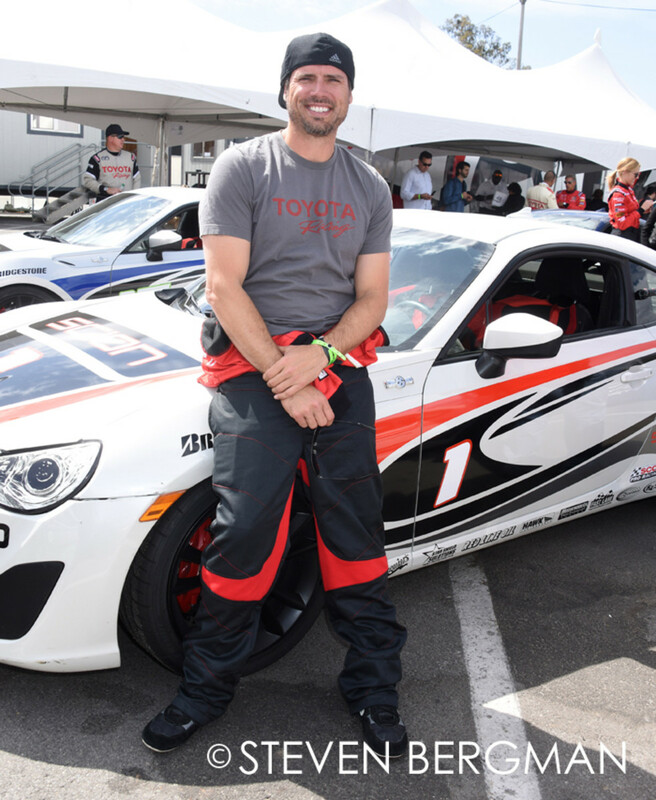 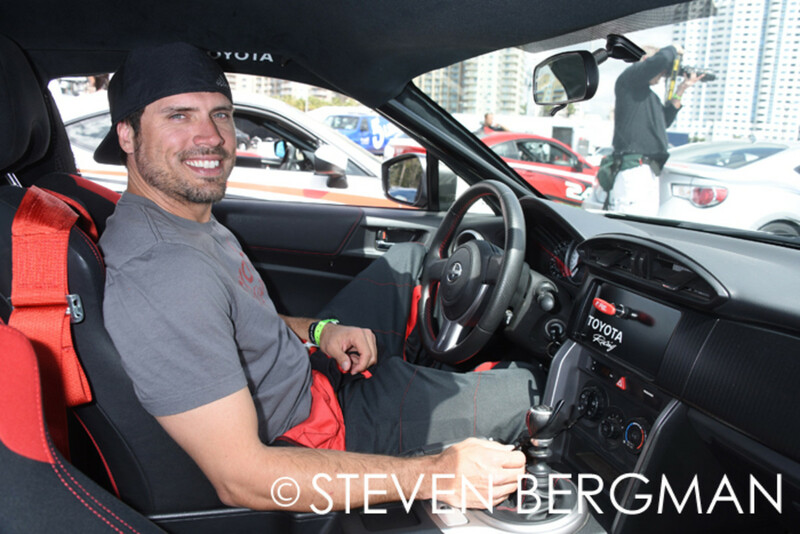 Joshua Morrow put some petal to the metal at the Long Beach Grand Prix Toyota Pro/Celebrity Race practice day. 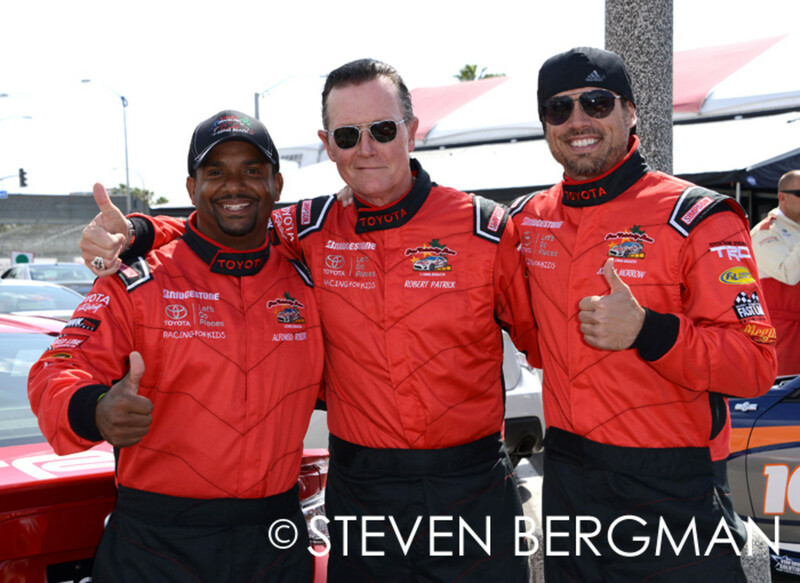 The Young and the Restless star was joined by Dancing With the Stars&apos; Alfonso Ribeiro and Scorpion&apos;s Robert Patrick. 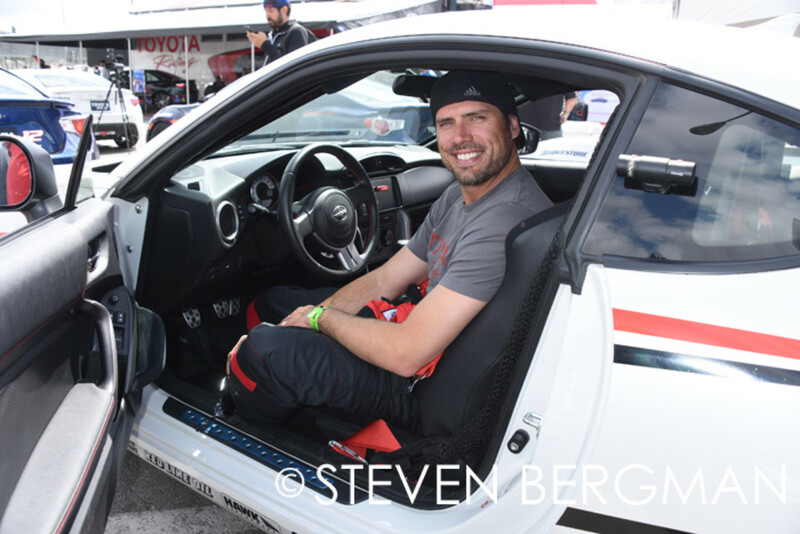 Check out more Morrow photos below! 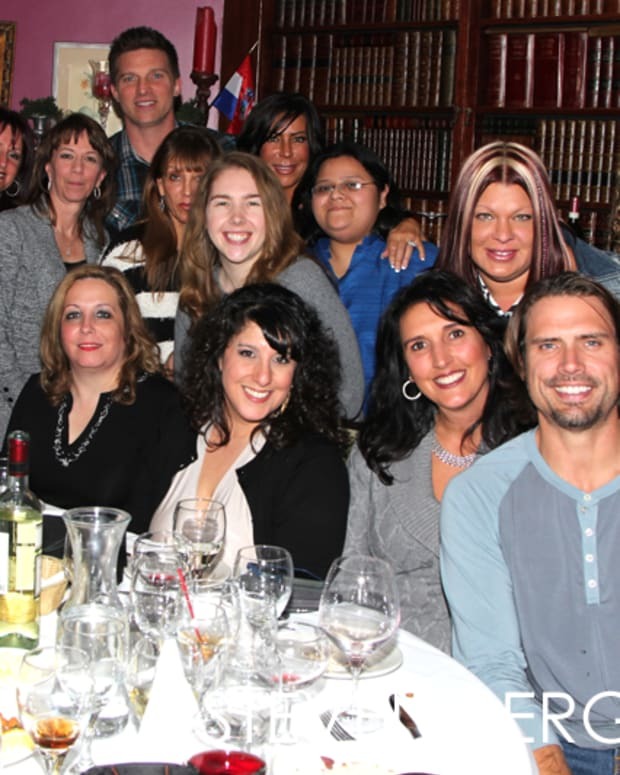 Y&R's Joshua Morrow and Steve Burton Live Chat With Fans!